Autonomous Cars – A Good Idea? Who likes driving on the motorway? And who likes spending hours sat in traffic on the commute to work? The idea of autonomous cars – on the surface at least, seems like a good one. And while every major automotive manufacturer has a team of engineers developing this technology a car which is able to transport you from A to B, without any direct driver input is still at least two or three decades away from reality. Some experts predict a car without a steering wheel isn’t feasible until 2045. Happily there are five key stages manufactures will go through before they arrive at their fully autonomous destination. Your car today may be more advanced than you thought. Autonomous cars are measured in levels, 1 to 5. Levels 1 and 2 are the most basic types and where we are today. Both require the driver to be in ultimate control of a vehicle, while up to two (depending on level) functions are automated by the car. An example would be adaptive cruise control and lane keep assist. Level 3 is where things get interesting; all aspects of driving. Acceleration, braking, overtaking and steering. Can be automated here but the driver must be able to take over control of the vehicle when prompted. 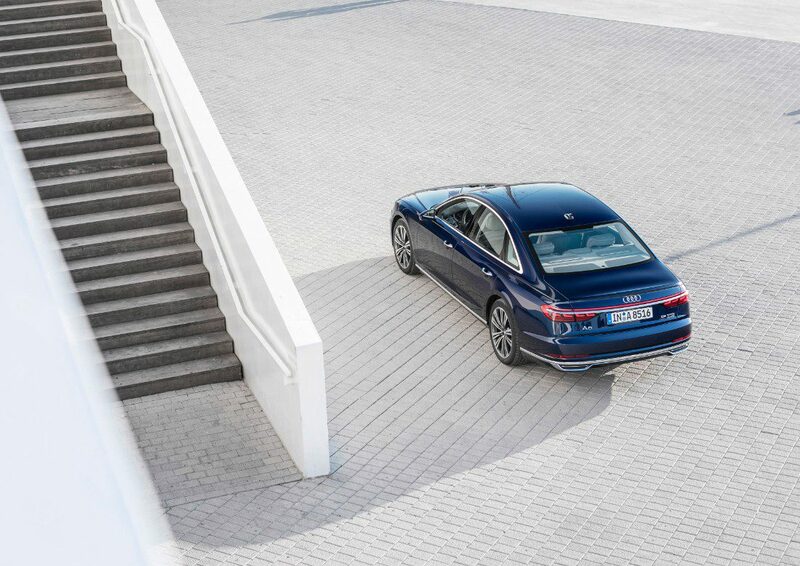 The only car fitted with such capability is the new Audi A8. But current laws prohibit such technology from being used on the public road. In many ways carmakers are well ahead of game. Next up is Level 4, which follows the same parameters as Level 3. However, the driver is not required to take control of the vehicle – if there is a system failure or problem, for example. 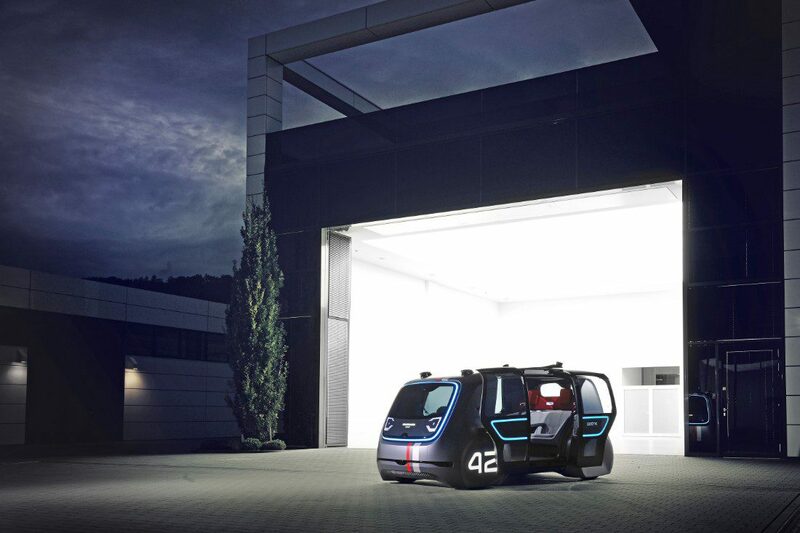 The car is almost completely autonomous but only within a certain area. Whether this is in defined area of a city or on sections of motorway. Ford is aiming to have this technology available by 2021. Level 5 removes the need for a driver and even a steering wheel. This is fully automated driving. Many brands have shown off this technology; the VW SEDRIC (pictured top and in action in the video above) and Audi AICON. But these are very much future gazing concept cars that may never make it to production. The big issue with autonomous cars isn’t actually the vehicles themselves, but the laws and infrastructure that enable them to work. Autonomous cars have to be able to interact or ‘speak’ with their surroundings in a way in which cars currently do not. 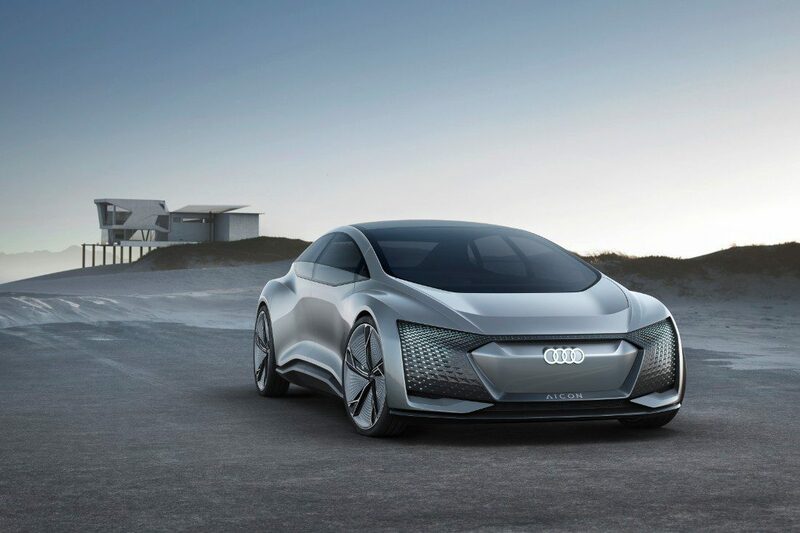 Manufacturers such as Audi and VW have proven the technology works. Nevertheless, our towns and cities need a complete overhaul if they are to work faultlessly day in day out. It’s an enormous task that will take years to complete, so don’t think those traffic jams will getting any easier any time soon.